3 -min. 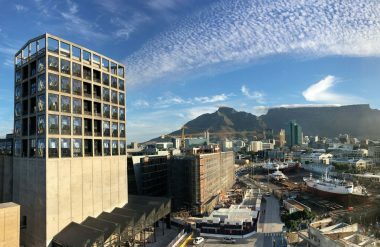 read It’s less than a year old, but we already can’t imagine Cape Town without MOCAA – or The Silo Hotel. 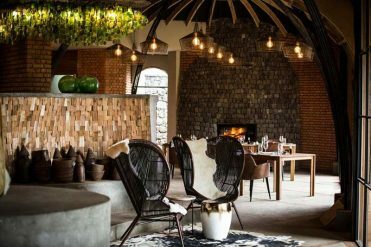 Designed by Royal Portfolio, their masterwork won them the 2017 DESIGN Africa award. 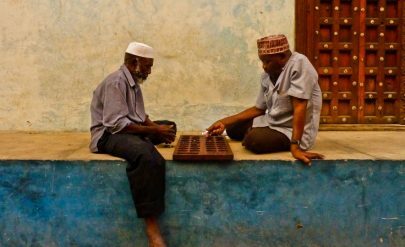 In the run-up to this year’s Innovation Awards, we caught up with them to talk African identity and how destinations should steer designs. 4 -min. 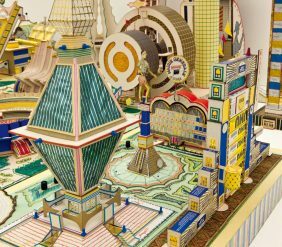 read Was Congolese artist Bodys Isek Kingelez the greatest architect who never was? Designer, architect, builder, urban planner capable of conceiving entire cities: yet his works remained uninhabitable. 7 -min. 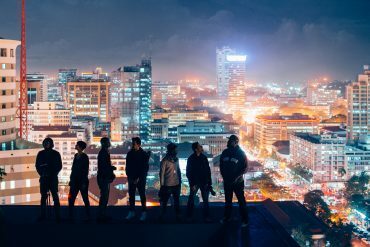 read For this year’s Conference, we’ve gathered a homegrown panel of African influencers who are opening minds and shutting down stereotypes through their individual crafts and unique talent. 4 -min. read For the 2016 We Are Africa Conference, we’re excited to introduce two speakers and a panel of African influencers who will be telling their stories Made In Africa.